65 photos in database by this submitter. 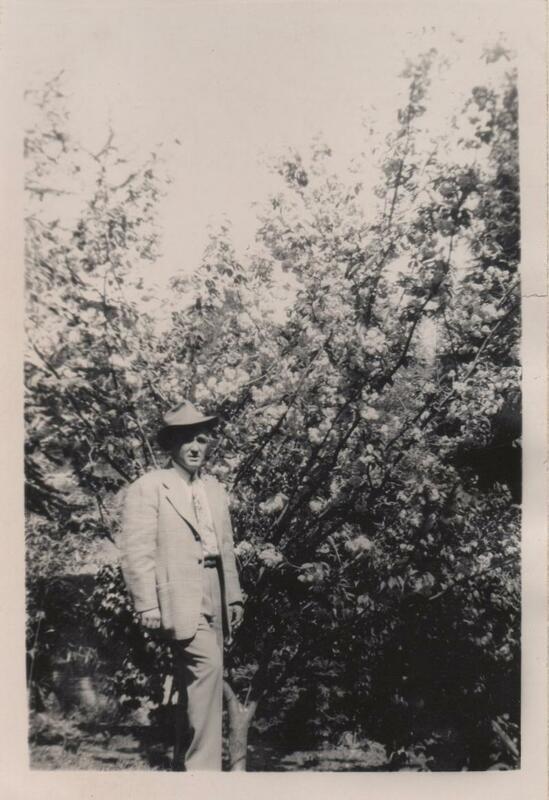 Comments: Doug Curtner (Nee: ) | Hobart OK United States | 1941-1960 | Comments: I purchased a LOT of old photographs from ebay all with ties to Hobart, Kiowa Co., Oklahoma. No other information is known. Back of this photo is blank. This man looks like a 'Doug' from other photographs in this lot.